Posted on 11/26/2018 by Mickey McCarter	in Live Review, Preview and tagged Cults, DC9, indie rock, New York City. Indie rock duo Cults will perform for two nights at DC9 on Friday, Nov. 30, and Saturday, Dec. 1. Tickets are still available for both nights. 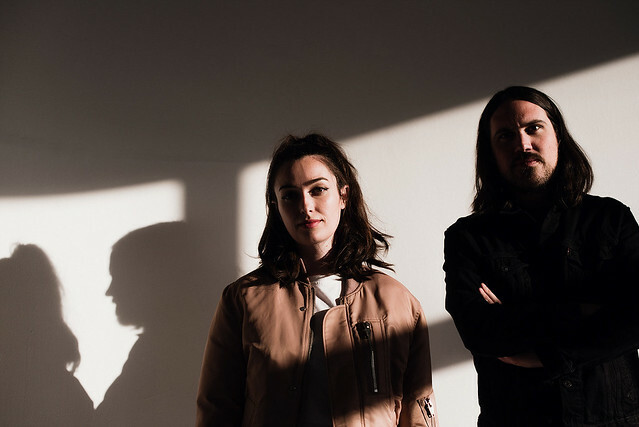 In 2017, Cults released Offering, their third studio album, via Sinderlyn. Brian Oblivion and Madeline Follin worked on the album for several years in New York, Los Angeles, and San Francisco. “We’re in a happier place,” Madeline added. Both Brian and Madeline, both now aged 28, took particular care to craft their latest album. Under The Radar praised the results: “On Offering, the band has transitioned from doo-wop lilts about heartbreak to spaced-out melodies on hope.” Offering “finds the band on a new wave kick that softens the edges from the rock-centric set on 2013’s Static,” Billboard observed. Buy your tickets online for Friday or for Saturday.